The Greater Dallas Bicyclists’ “Fall Fiesta” 2018 is just around the corner…….! This year, we’re doing it at Flag Pole Hill in Dallas, TX. . Lunch will be available for purchase: $5 members, $10 non-members…..
And, as always, there will be door prizes, even though there is no actual ‘door’…. As we’re catering this, we do need an accurate head count, so please RSVP as soon as possible…And, please advise if you would like a vegetarian selection for lunch…I know there will be some! 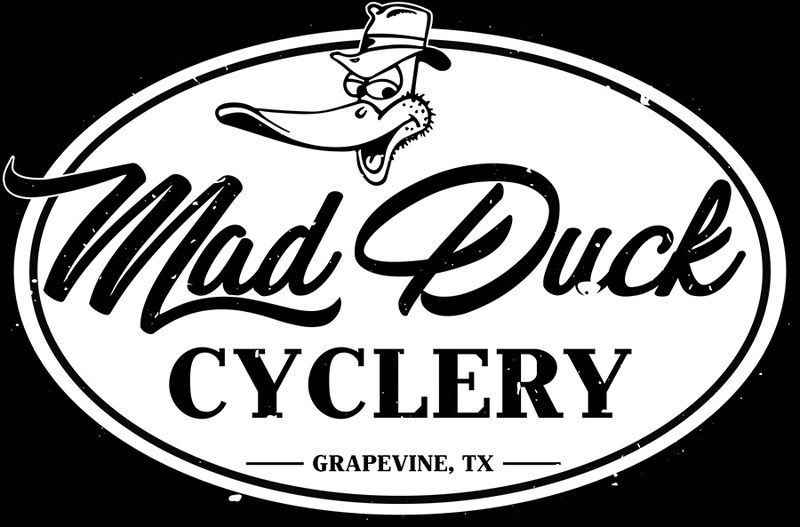 There will be two rides starting at 9am….’Sunday Roll’ pace, 22-25 miles,and a bit faster pace 25-30 miles…lunch will be served about 11:45am….. I almost forgot the most important thing! The GDB Club Dessert Contest is back from a very long hiatus, and is set to return at the Fall Fiesta, Sunday, Oct 7th! There will be separate prizes for the winners in each category.